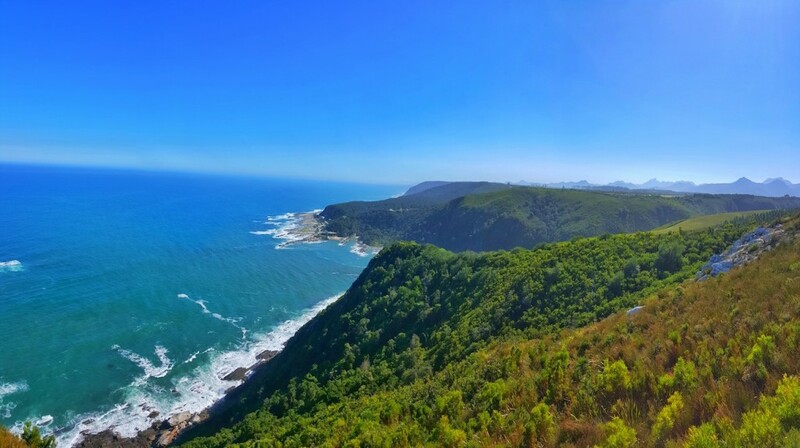 The famous Garden Route in South Africa is a must visit for those spending time in Cape Town and wanting to explore more of the Westen Cape. There are many places to stop with tons of activities and beautiful scenery. 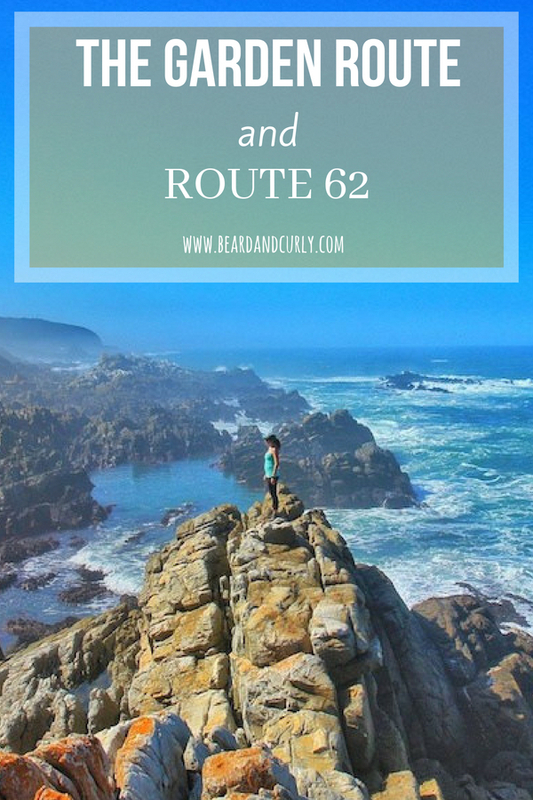 Enjoy wine tasting and hiking along Route 62 before heading down to the coast. Hike in the Tsitsikamma National Park before going on the 3rd tallest bungee jump in the world (the tallest bridge jump!). 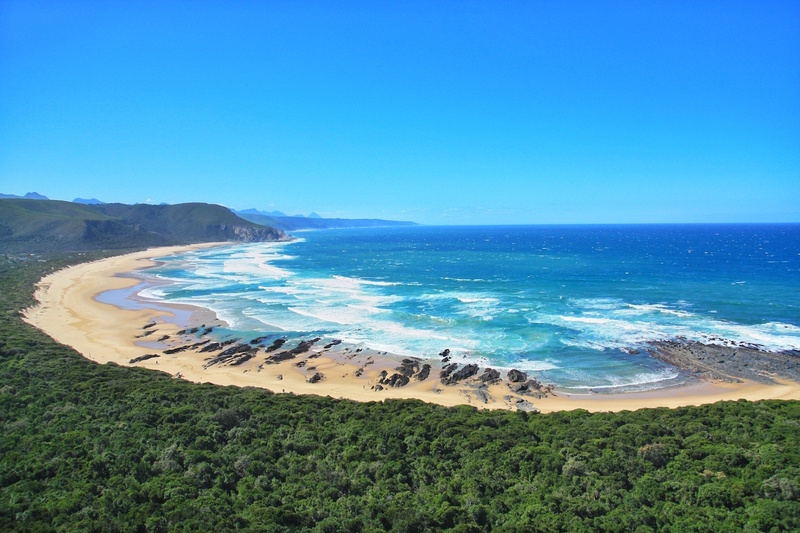 The Garden Route is a perfect option for a week away from Cape Town. Start from Cape Town, heading towards Paarl on the N1. 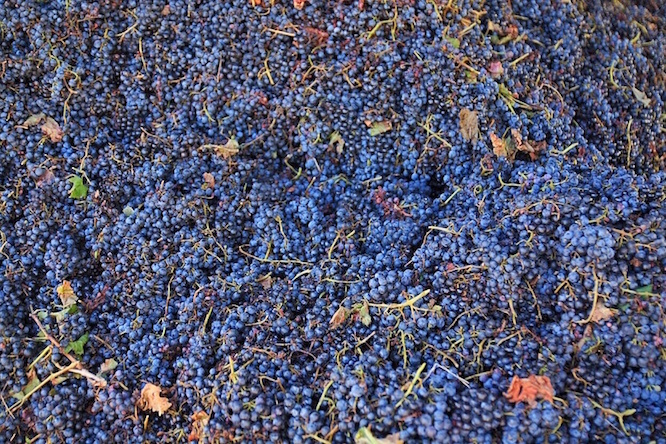 Stop in Stellenbosch or Franchoek for some excellent wine tasting. Both of these towns are perfect for a two or three-day stop, however a day visit will suffice. Continue on Route 62 passing through Robertson and Montegu. Montegu is a good choice to stay to enjoy the area. 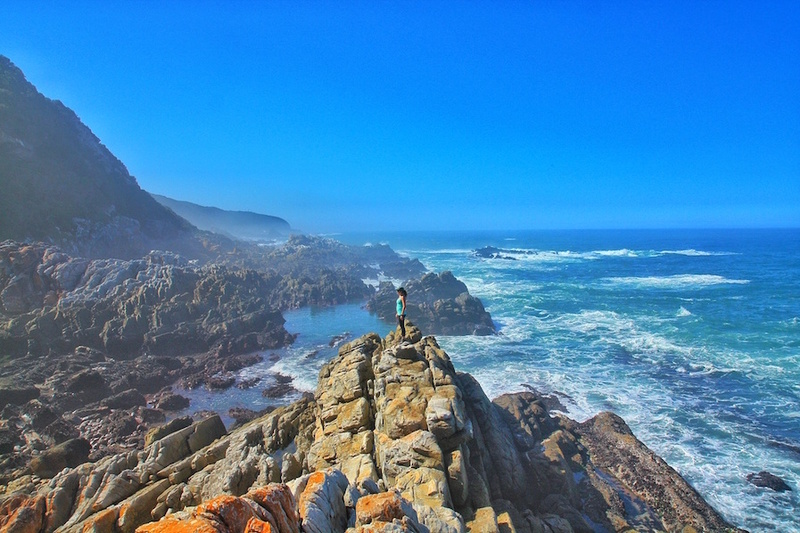 Known for rock climbing, there also are several day hikes, including the Badskloof trail (2.2km walk), the Bloupunt trail (15km day hike), or the Cognanskloof trail (12km day hike). 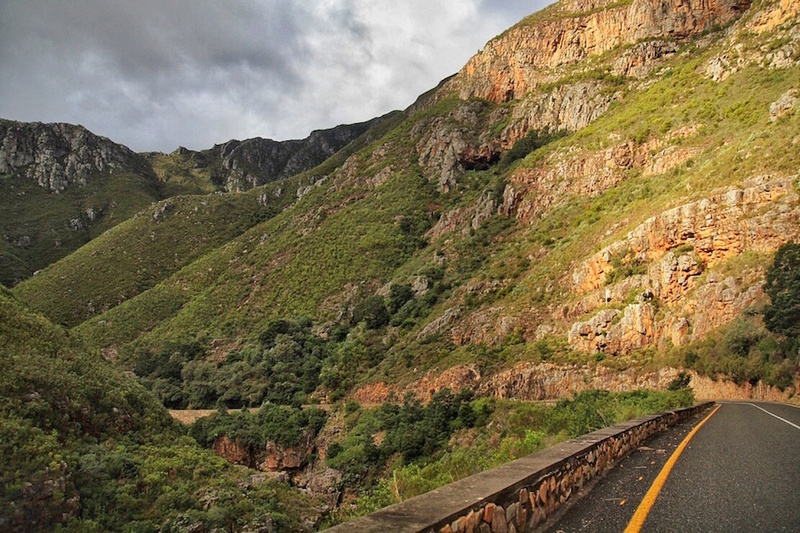 When passing through Ladismith, turn left on Seweweekspoort Road and drive up through the pass to get some amazing viewpoints, then drive back down to Calitzdorp. Spend the morning at the Calitzdorp spa then head back into Calitzdorp, known for Port Wine production. 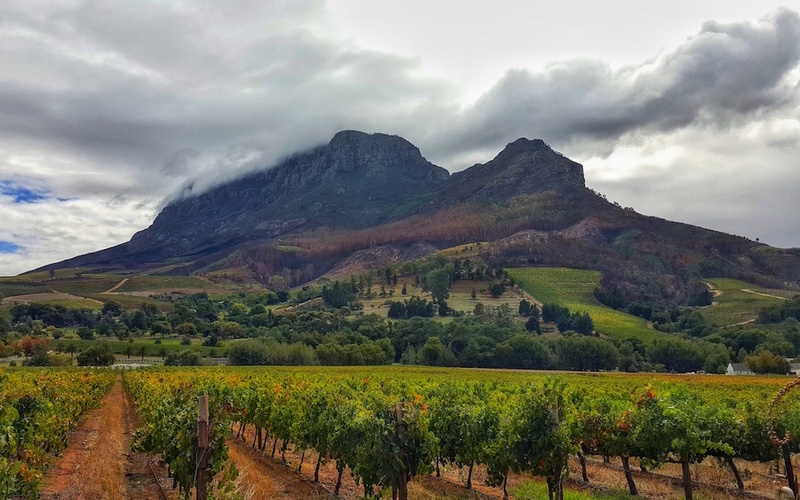 Stop at Die Krans winery for a wine tasting (30 rand per person) to try one of the world’s best port wines. Pass through the ostrich capital of the world in Oudtshoorn where there are several private game safaris and ostrich farms. Take a short detour to the Cango Caves, 30 minutes north of Oudtshoorn. Finishing the scenic drive on Route 62, head through the mountains to the coastal city of George, the start of the Garden Route. Continue on the Garden Route to Knysna. A popular tourist destination with plenty of accommodation and restaurants, Knysna is a great first stop. Visit Thesen Island for your evening out. 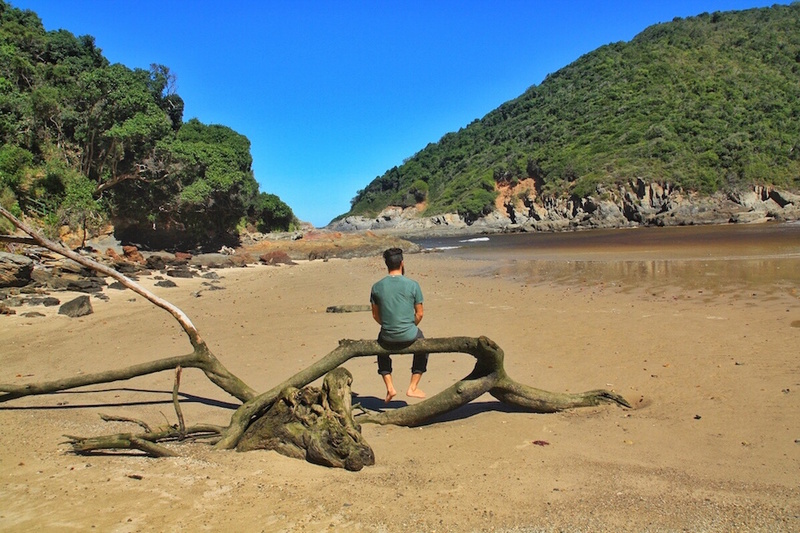 If nature and quiet evenings is more your thing, skip Knysna and continue further down the coast. 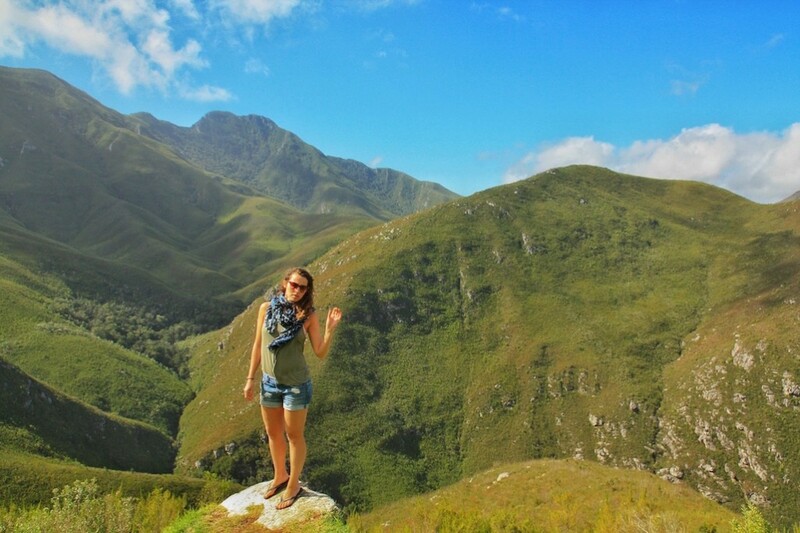 Getting into the heart of the Garden Route; Wilderness, Natures Valley, and Stormsrivier are the highlight of this region. Salt River hike in Natures Valley is a great 3 hour hike. 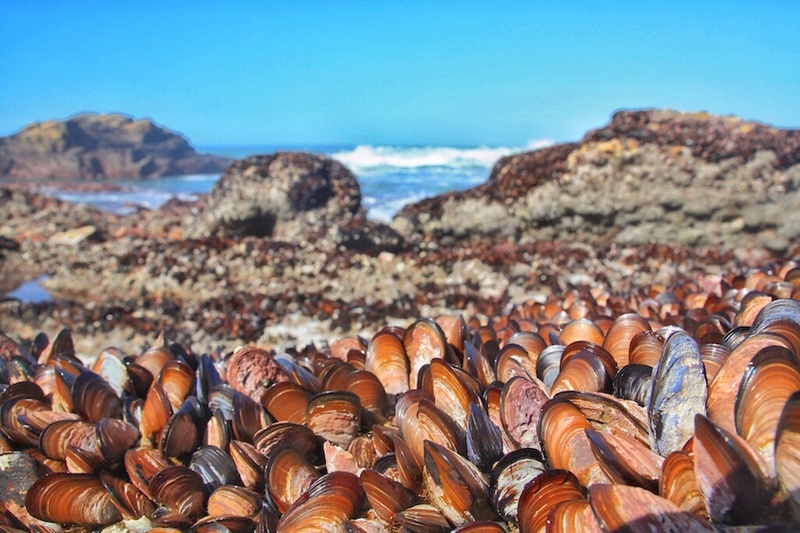 This is a low tide hike only. Stop at the village shop near the beach entrance to get a free permit. Take a picture of the map of the hike. From the beach walk right, and you will look for a sign for Lookout Point. Walk through the bush and uphill to the lookout point. Just past the viewpoint there is a small jeep track. Turn left and go down to the Salt River. Cross the river and follow the trail up to an excellent viewpoint of the Salt River Mouth. Come back down and continue to the trail along the coast, past the rocky section (only passable at low tide) until you reach the beach where you started. 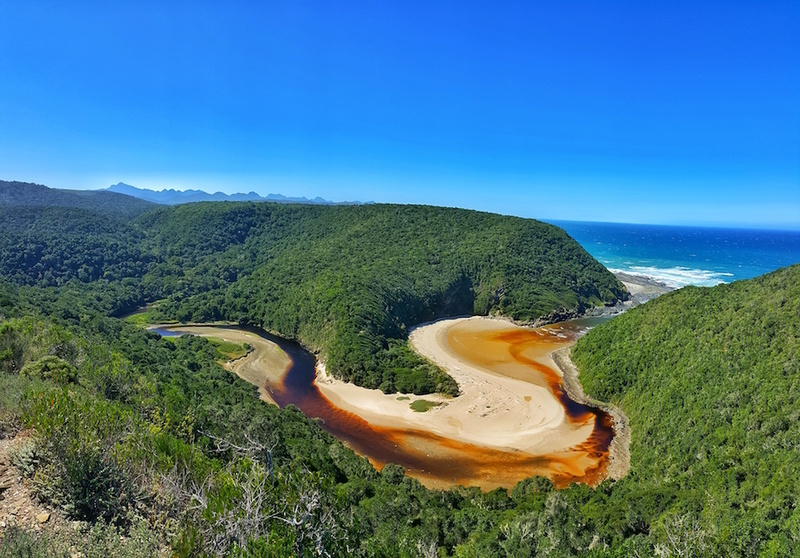 Start your morning in Stormsrivier Mouth by hiking the three-hour coastal waterfall hike within the Tsitsikamma National Park. Mostly flat, this in and out hike is along the coast. This beautiful coastline makes for an excellent half-day ending at a beautiful waterfall. Short but rewarding, you can enjoy a walk along two suspension bridges, one crossing the mouth of the river with excellent views into the Gorge. If you are looking for more to hike, continue up the trail after the longer suspension bridge up to the view-point. It is very steep and takes about 30 minutes to get up to the top, where you have excellent views of the entire coastline. You can Kayak in Stormsrivier Mouth, into the gorge where you will switch to a small Lilo raft, followed by a stop to cliffjump from some rocks into the river. 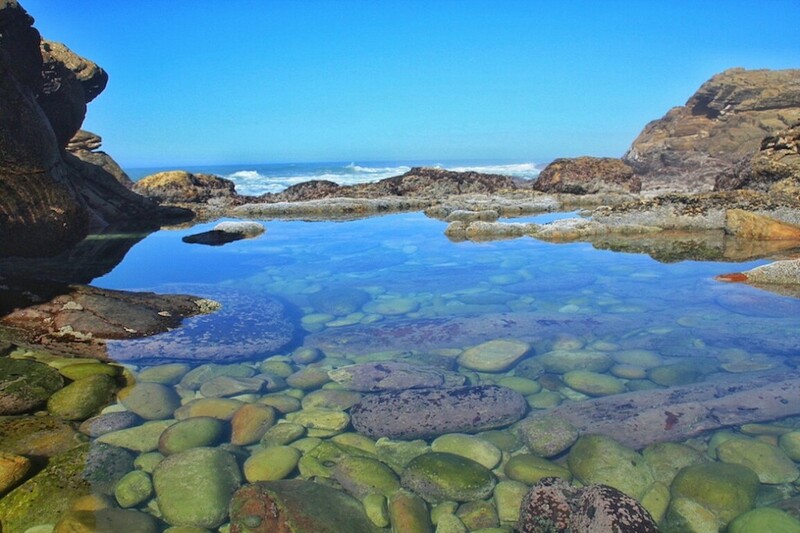 Book with Untouched Adventures, located at Stormsrivier Mouth. Cost is 450 rand for this 2-3 hour excursion rent a wetsuit and booties for an additional 45 rand. 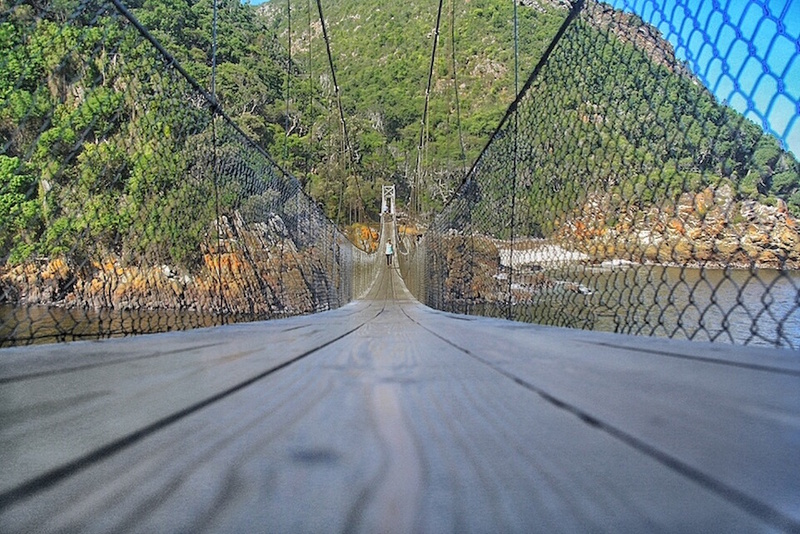 Entry to Stormsrivier Mouth and Tsitsikamma National Park is 180 Rand per person during high season. We were there during low season and were charged 90 Rand per person. This covers the costs to go on the Waterfall Hike and enjoy the Suspension Bridges. Just outside of Tsitsikama at the Bloukrans Bridge, jump the highest commercial bridge bungee in the world at 216 meters high (709 feet). This is the third highest bungee in the world. Located 20 minutes West of Stormsrivier on the N3 main highway. The cost to jump is 890 rand. Tube ‘N Axe Backpackers schedules half day or a full day trips for river tubing. Half day trips are 3-4 hours and cost 540 Rand. Full day trips are 6 hours and cost 900 Rand. We camped along the Garden Route, but several of these are excellent options also for dorm rooms or in some cases private rooms.